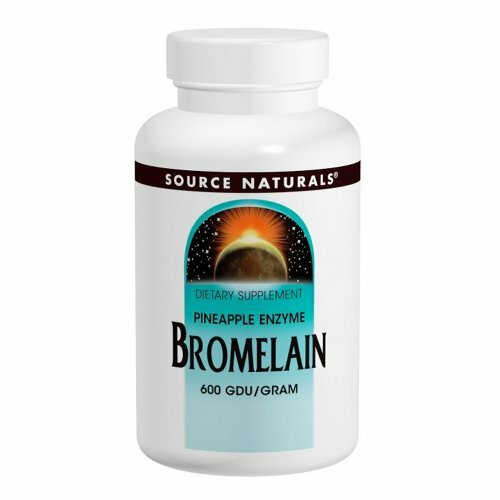 Bromelain is an enzyme from the pineapple plant which accelerates the breakdown of proteins. It is active in a wide pH range and can function in the acidic environment of the stomach. Made to withstand and function properly in the acidic environment of the stomach.